Sell your home faster! Prevent closing fall out from late stage lender denials! 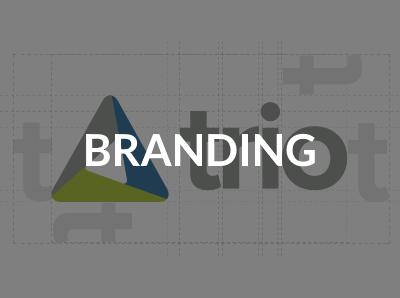 By partnering with Trio directly, you can attract more customers and increase closing ratios. Plus, Trio Preferred Builders can receive pre-sale and standing inventory purchase commitments from Trio. We’d love to work with you to offer more financing options for your customers. To learn more about partnering directly with Trio, including the financing process, please contact us. Learn the ins-and-outs of Trio’s financing solution by attending one of our contractor-focused trainings. We’ll cover how Trio works, who qualifies, how you can facilitate the process, and more. Is your customer ready to move forward? Applying for financing through Trio involves submitting a contract, offer details, and Competitive Market Analysis (CMA). You can begin the process here. Initiate a new purchase agreement by completing and uploading a new contract. Share additional information on the property and your client by uploading documents with this form. Build for Trio customers and work with us to help you close more homes on time and to save late stage lender denials. Preferred Builders receive pre-set purchase commitments that can be used on pre-sales as well as standing inventory. To become a preferred builder with Trio, email partners@thinktrio.com. 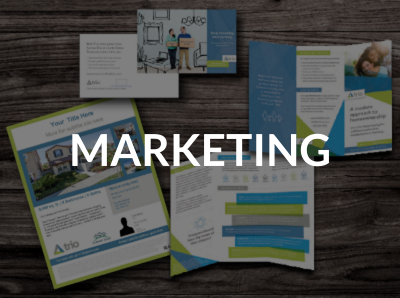 We want to help you help your customers finance their next home, and we’ve created a variety of Marketing Tools that will help you explain how Trio works. We love receiving your referrals! Please note that we’ve updated our policy concerning when referrals are submitted: the customer’s unique ID is now required on the referral form. When does an ID get generated? After your referral submits an application. Where do they find their ID? On their confirmation email. How do you get their ID? Upon request directly from your referral. What do you do next? See steps below! Visit Trio Residential and select ‘refer a client‘ in the top right corner. 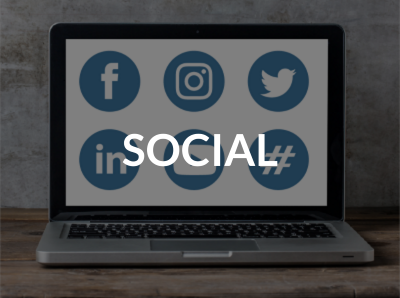 Start receiving basic status updates regarding your referral’s application! Remember, before Trio can share application details with you, the customer is required to complete a release form and upload it to their application with their financial information. Should you have any questions, email us at info@thinktrio.com or call us at 855-873-8746. Your customer testimonial information has been submitted. Your registration application has been submitted. You will soon receive an email from us. Please check for a confirmation email from us in a few minutes and keep as your record of this submission. Note that emails from our system can sometimes get lost in junk/spam folders, so be sure to check there as well. Thank you for uploading your contract to Trio! We have successfully received your submission. Thank you. Your training inquiry has been sent. Thank you for referring your client to Trio! We have successfully received your submission. Shortly, you’ll receive a confirmation email – be sure to keep this as record of this submission. *Please note that first-time notifications from our system can sometimes get lost in junk/spam folders, and should be marked ‘safe’ in your inbox. You have not uploaded any contract documents. Due to a delay with the Department of Housing and Urban Development, Trio is temporarily not accepting any new purchase & sale agreements in Georgia. We apologize for any inconvenience. If you have questions, please contact us at 855-873-8746 or by emailing closings@thinktrio.com. In the meantime, please sign up for our newsletter so you don’t miss any announcements!